June: Well, no. I mean, I can be a workaholic too. That's why I'm vigilant about separating my personal and professional life. Lucy: Really? Well, I guess that would explain the late-night meeting in your slip (slip is said with a slight lisp). Oh, if only I had a slip from Your Slip is Showing I would have all sorts of late night meetings. 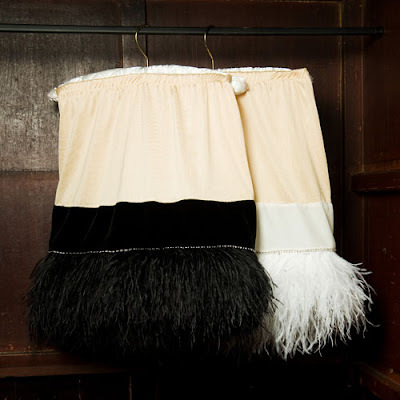 I especially adore the Ugly Duckling and Swan Lake Slips, which are both on sale! Gorgeous! And I love the names, of course. these are so cute! thx for sharing!